Discover more about private investigators capability, employment and regulations in North Dakota. ICS offers a variety of case types and services in North Dakota. All investigations conducted in North Dakota will be led by an experienced ICS private investigator. All reports and findings will be delivered to you as quickly and accurately as possible. Call ICS today for more information or to start an investigation today. Private Investigators in North Dakota are required to be licensed in order to conduct Private Investigation services. If your investigation requires the case to move out of state, the private investigator must still abide by any out of state licensing requirements. A private investigator in North Dakota must be at least 18 years old, pass an FBI background check and be fully licensed by the state of North Dakota Private Investigation and Security Board. North Dakota does not require any additional experience in the investigations field but ICS does. Here at ICS, we only hire private investigators that meet our level of professionalism and experience. You can rest assured that any investigations ICS conducts in North Dakota will be held to the highest standard, providing proven results. 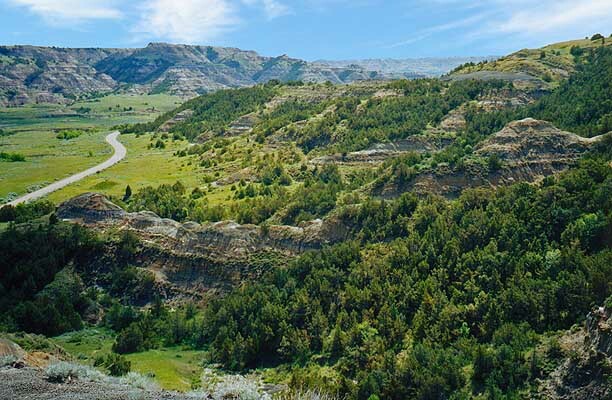 In United States, the Great Plains stretch far throughout the heart of the country and parts of Canada. This far stretching, flat land is what defines North Dakota’s geography and surrounding areas. Home to almost 700,000 residents, North Dakota has the lowest unemployment rate out of any other state. ICS provides a full range of investigations for the state of North Dakota, and has private investigators ready to work in the state. Whether your case involves adultery, custody, cheating, fraud, background investigations, forensics, narcotics or any other type of investigation, ICS is here to help. With our experience and knowledge, we can find the answers you are looking for. 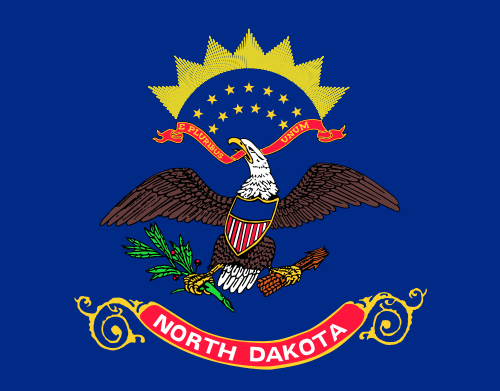 Do you need a Background Check in North Dakota? Background checks and background investigations, are one of the most useful services a private investigator in North Dakota can offer. Many of our clients require information that can be found in a background check, but sometimes it isn’t enough. In a more complex investigation, a background check may only be a starting point to help get an investigation going and is only one of many contributing factors to a successful investigation. If you need a background check, or any kind of investigation that may require one, then ICS is here to help. ICS has been conducting investigations since 1967 and are ready to help North Dakota residents with any type of investigation needed. North Dakota has two types of licenses, a Private Investigator License and a Private Detective Agency license. Be a high school graduate or hold the equivalent of a high school diploma. Code section 12.1-33-02.1, or a full pardon has been granted. Be free of mental condition or defect, which would interfere with the individual's ability to provide services in a professional and competent manner. Have not committed an act which the board determines is indicative of bad moral character and which has a direct bearing on the applicant's ability to serve the public, including but not limited to offenses other than those listed in subsection three of this section. Reciprocity: North Dakota does not have reciprocity agreements with any other states. Renewal Information: A license to provide private investigative or security services is valid for a two-year period, ending on September thirtieth of each odd-numbered year. License fees must be prorated for the portion of each license period the license is in effect. Continuing Education: The board may adopt rules establishing the requirements for the continuing education of persons licensed under this chapter. The board may refuse to renew, suspend, or revoke any license issued under this chapter or place on probationary status any licensee on proof that the licensee has failed to meet the applicable continuing education requirements. Applicants for accreditation of continuing education courses, classes, or activities may be charged a reasonable fee as determined by the board. 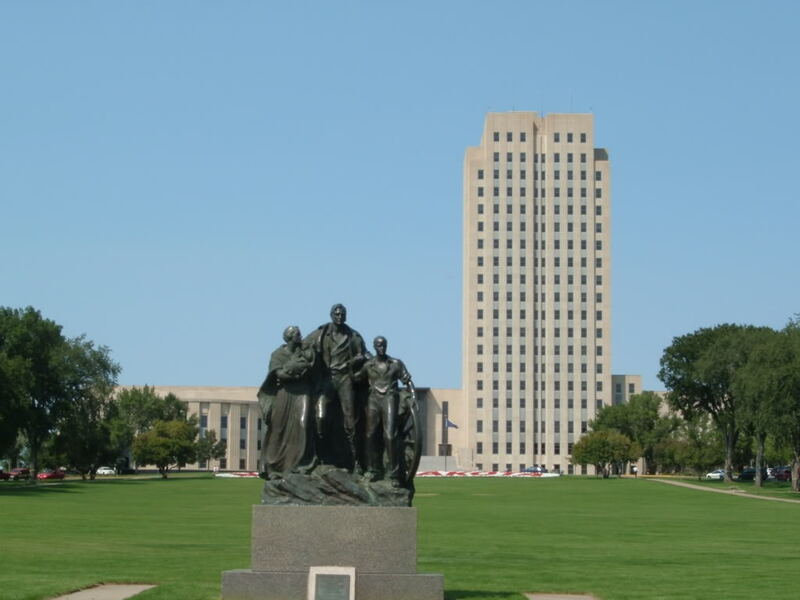 North Dakota State requires licensing for Private Investigators, Security Guards and Agencies. Only licensed private investigators can conduct investigations in North Dakota. Licenses are only good in North Dakota, there is no State Reciprocity.